MUVA - A substantial detached house that could make an grand private residence or an ideal investment property. The accommodation includes; nine bedrooms, three reception rooms, original period features such as, open fire place in lounge and high ceilings throughout. The property further benefits from ample off road parking, seven bathrooms, swimming pool, private garden and large family kitchen. Entrance Porch UPVC double glazed door to the front aspect with obscured window inset. Space to hang coats. Entrance Hall Original wooden door to the side aspect with UPVC double glazed window to the front aspect. 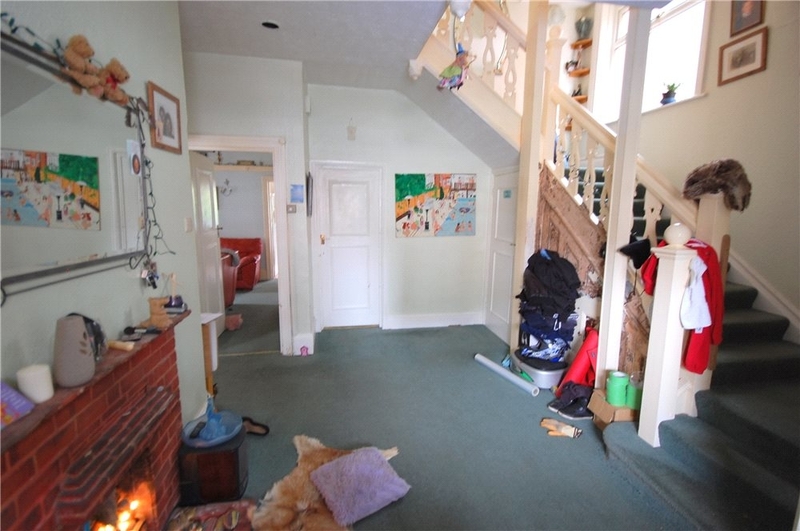 Features include a brick surround fireplace, a radiator, stairs leading to first floor and spot lights. Cloakroom From the entrance hall you step down into a fully tiled cloakroom where you have a UPVC double glazed obscured window to the side aspect. 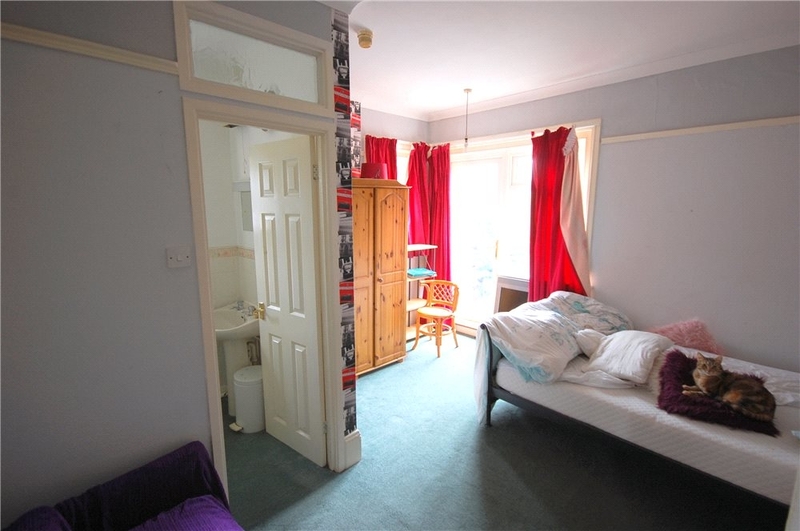 Features include a low level WC, wash hand basin and tiled flooring. Study UPVC double glazed window to the rear aspect and a radiator. Lounge Irregular Shaped Room UPVC double glazed wrap around bay window to the front and side aspect. Features include an electric fireplace with marble surround, two radiators, TV point and double wooden doors leading to the family room. Family Room Two UPVC double glazed windows to the side aspect. 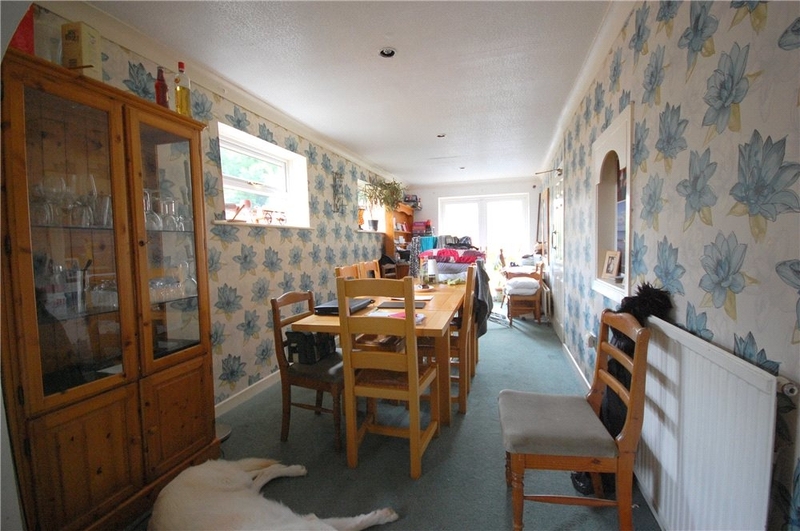 Features include a fireplace, a radiator, TV point, double doors leading to lounge, door leading to kitchen and steps up to the dining area through an archway. Dining Room Two UPVC double glazed windows to the side aspect. Features include two radiators, spot lights insert, UPVC double glazed patio doors leading onto a balcony overlooking the rear garden. Door leading to kitchen. Steps down to family room. Kitchen UPVC double glazed window to the rear and side aspect. Fitted kitchen with a range of wall and base units with work surfaces over. 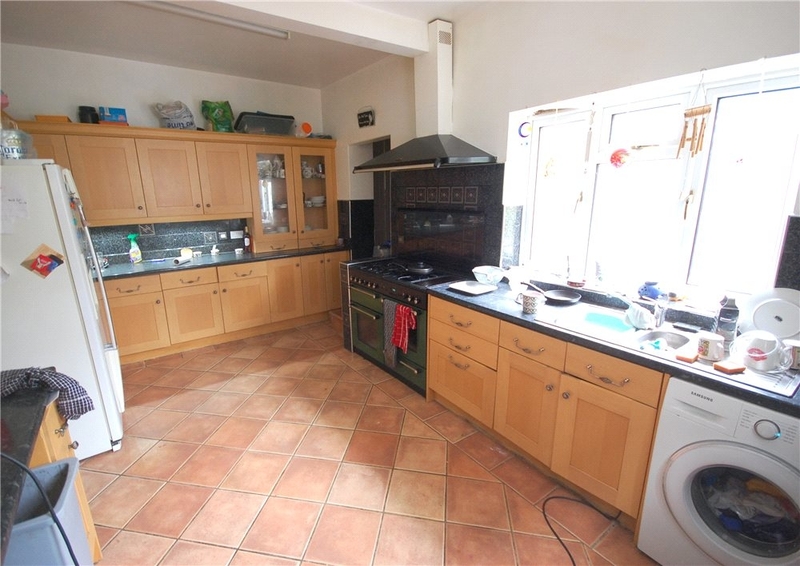 Features include a stainless steel one and a half bowl sink/drainer unit, tiling to splash back area, space and plumbing for a washing machine, space for a fridge/freezer, range cooker with a 5 ring hob and hot plate, telephone point, tiled flooring, door to garden and door to the family room. Steps to storage area with fridge/freezer and a door to the basement and cloakroom. Storage Area/ Utility Area Tiled steps up from kitchen lead to a storage area which the current owners have a fridge/freezer, shelves in alcove, tiled floor. Door to dining room and basement area. Basement Access Stairs from utility/storage area down to basement. Double glazed window to rear aspect on the stairwell. Basement Lounge UPVC double glazed patio doors leading to the rear garden under the balcony. Spot light inserts. Bedroom Nine/ Storage Room UPVC double glazed window to the side aspect. A radiator and TV/Telephone points. Bathroom UPVC double glazed window to the side aspect. Bathroom suite comprising a bath with mixer taps and wall mounted shower off the mains, low level WC, wash hand basin and part tiled walls. Basement UPVC double glazed window to the side aspect. Storage cupboard. Boiler. Two plumbing points for washing machine. Power and lighting. Hot water tank. First Floor Landing UPVC obscured window to the side aspect. Stairs leading to top floor and a radiator. Bedroom One UPVC double glazed bay wrap around window to the front and side aspect. 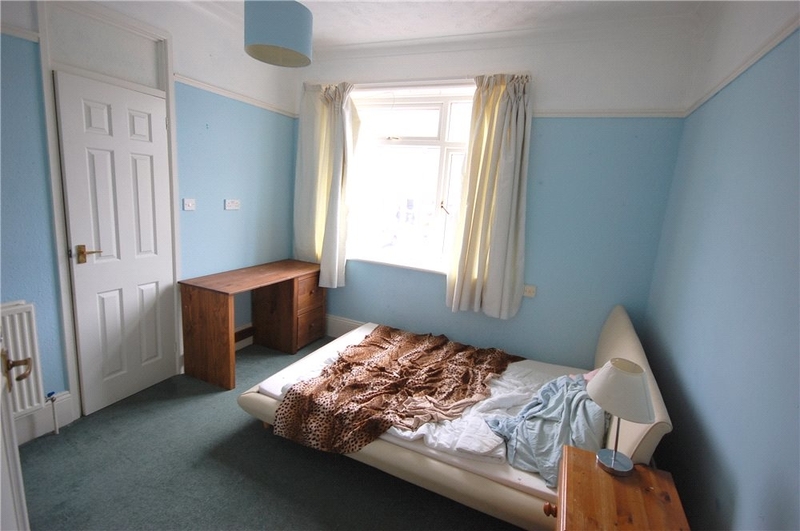 Features include two radiators, telephone and TV points and built in wardrobes. En-Suite UPVC double glazed obscured window to the side aspect. Bathroom suite comprising a vanity unit, low level WC and sunken Jacuzzi bath with mixer taps. Fully tiled, heated towel rail and spot light inserts. Bedroom Two Two UPVC double glazed windows to the rear aspect and UPVC double glazed door to roof over looking garden. A radiator. Textured ceilings and door leading to en-suite. En-Suite Shower Room UPVC double glazed obscured window to the side aspect. Shower cubicle with wall mounted shower off mains, low level WC, wash hand basin and part tiled walls. Bedroom Three This is an L-Shaped room. UPVC double glazed windows to the rear and side aspect. Double glazed door to roof over looking garden. A radiator, TV/Telephone points and sky/Internet connections. En-Suite Shower Room UPVC double glazed obscured window to the side aspect. Bathroom comprising a shower cubicle, low level WC, wash hand basin with part tiled walls. Bedroom Four UPVC double glazed window to the rear aspect. A radiator, telephone point and textured ceilings. Door leading to en-suite. En-Suite Shower Room Comprising a shower cubicle with electric wall mounted shower, low level WC, wash hand basin with part tiled walls. An extractor fan. Bedroom Five UPVC double glazed window to the front aspect. 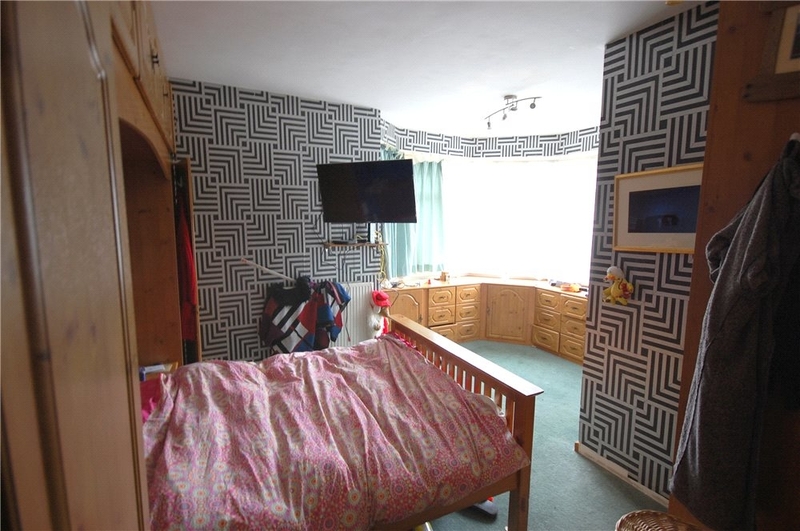 A radiator, TV/Telephone points, textured ceilings and door leading to en-suite. En-Suite Shower Room UPVC double glazed obscured window to the side aspect. Bathroom comprising a shower cubicle with wall mounted shower off the mains, low level WC, wash hand basin and part tiled walls. Second Floor Landing Two velux style double glazed windows to the side aspect. Stairs rising from 1st floor landing. Space for storage on landing. Bedroom Six Velux style window to the rear aspect with wooden frame. TV/Telephone points, a radiator and wash hand basin. Restricted headroom in the room. Bedroom Seven Velux style window to the side aspect with wooden frame. Storage in eves, a radiator, TV/Telephone points and a hand wash basin. Restricted headroom in this room. Bedroom Eight Very restricted headroom in part of this room. Velux style window to the side aspect with wooden frame. Wash hand basin, a radiator and telephone point. Bathroom Velux style window to the rear aspect with wooden frame. Bathroom suite comprising a bath with mixer taps and electric shower over and low level WC. A radiator, part tiled walls and storage in eves. Front Garden Fully paved with mature trees and shrubs allowing access to park up to 5 vehicles. Rear Garden Access to rear garden via double glazed patio doors from the dining room leading to a raised decked balcony. Decked steps leading down to main garden. Swimming pool with paved surround. Raised paved BBQ area ideal for outside dining. Steps leading down to mature garden area. Wooden gate to front access. Decked steps leading up to side kitchen door. Enclosed with mature tree and shrub boarder. Two sheds. The property is set in a popular road within walking distance of Alum Chine and the award winning sandy beach along with coveted local restaurants. 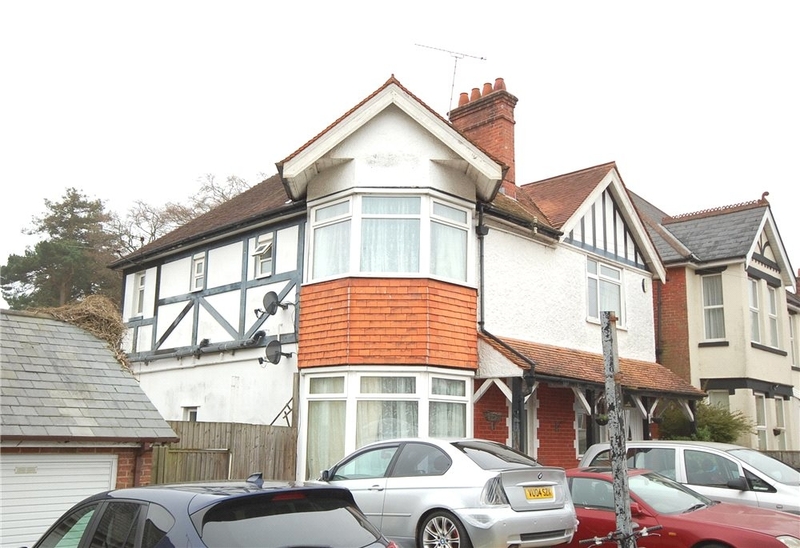 The property is also in close proximity to Westbourne and Bournemouth town centre which offer comprehensive shopping, leisure facilities and excellent transport links. Strictly by prior appointment with Head Office, 101 Old Christchurch Road, Bournemouth, Dorset, BH1 1EP. Tel No: 01202 544500. 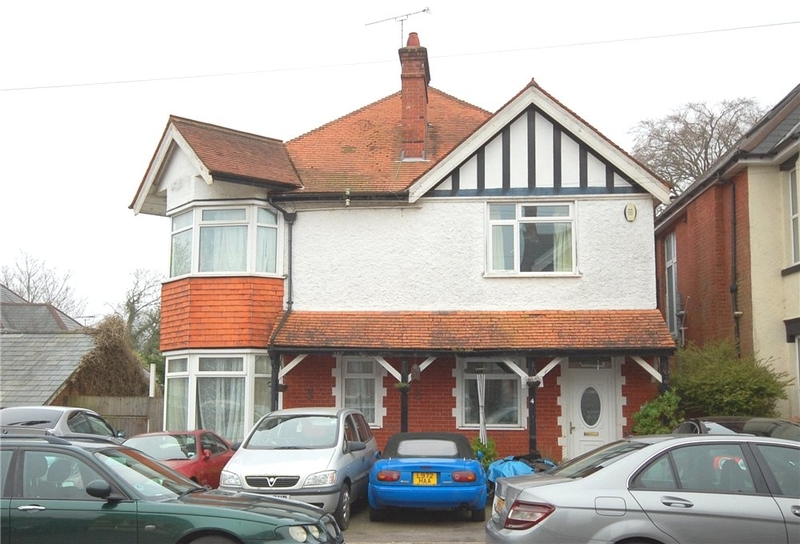 This substantial detached house would make an ideal investment property (HMO dependent on permissions). 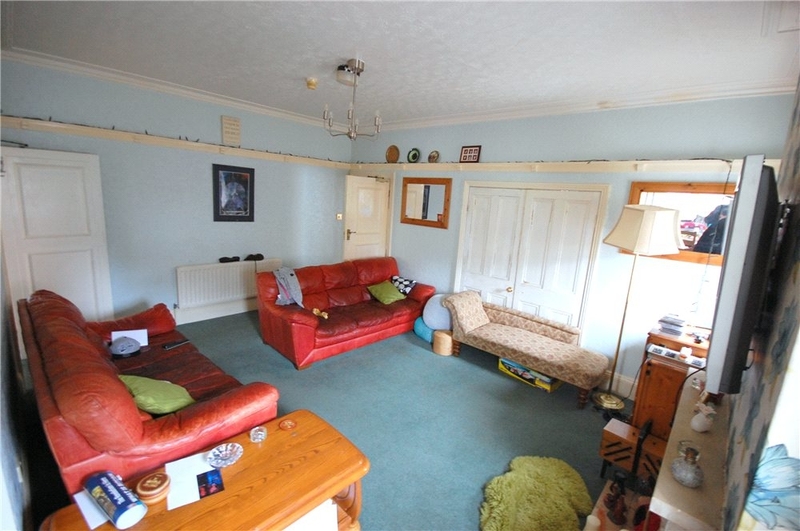 Or with some alterations and cosmetic work would make a wonderful family home. 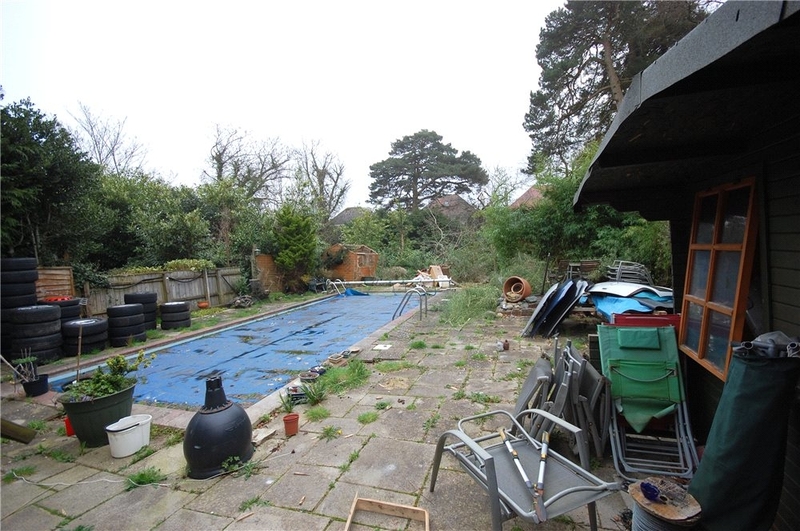 The property is unique in the amount of accommodation available in a desirable location.